Students are getting ready for the 3rd Annual Student Showcase tomorrow, May 31 at 5:30 pm. 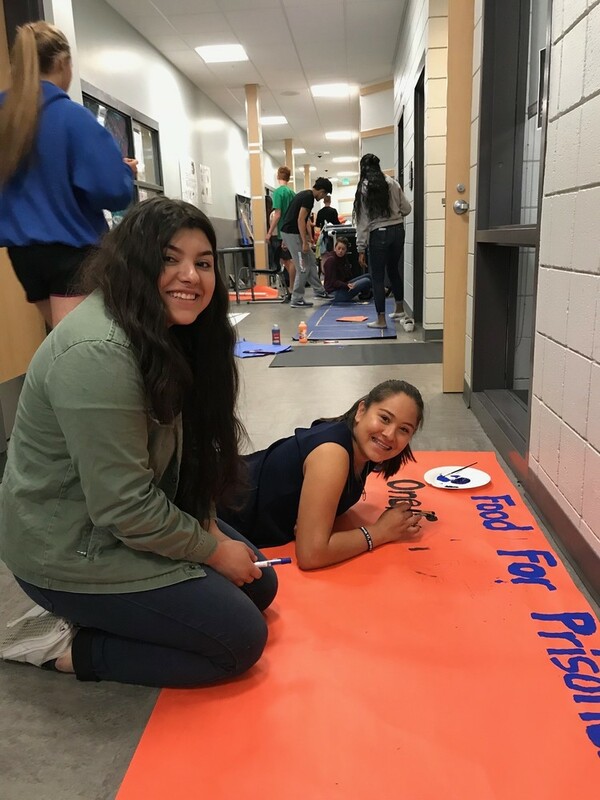 The event will feature all the social service projects from the sophomore class, a fundraising taco dinner for FCCLA, a student art show, and FREE dessert for all from the culinary arts classes. Come and bring the whole family!